Make the next owner of your car a happy customer. 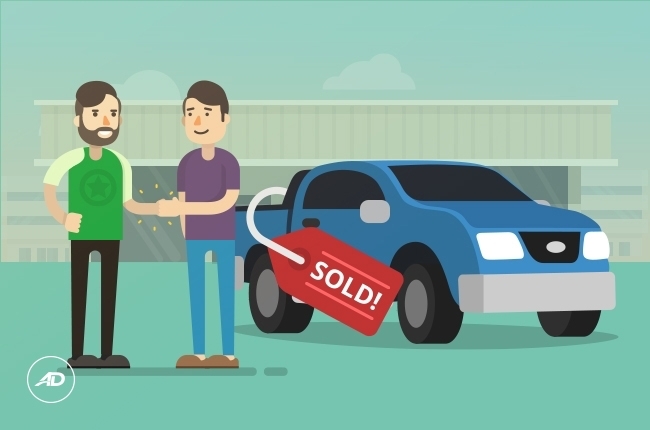 Selling your car is not a 1-day process. You might have done a great job in writing a good car ad and probably have dealt with your buyers properly, but it doesn’t stop there. Without your vehicle's legal documents, closing a deal would be an impossible thing. Found in the CR are the vehicle's year and model name, specific color, and other specifications you've done in your car. It also states your car's chassis number which will be checked by your buyer for their security. The OR verifies the CR. Without this receipt, your car's registration would become instantly questionable, as the OR comes after you enlist your car under the LTO. The only thing you need to take note is whether the OR in your possession is up-to-date and not fabricated. Other than that, your buyer will be rest assured. Another crucial document to seal the transaction is the Deed of Sale of Motor Vehicle. This sheet of paper states that the transaction and turnover of the vehicle has been agreed by both you and your buyer. Additionally, it also secures the information of the vehicle, such as the make, variant, year model, body type, engine number, chassis serial number, plate number, among others. 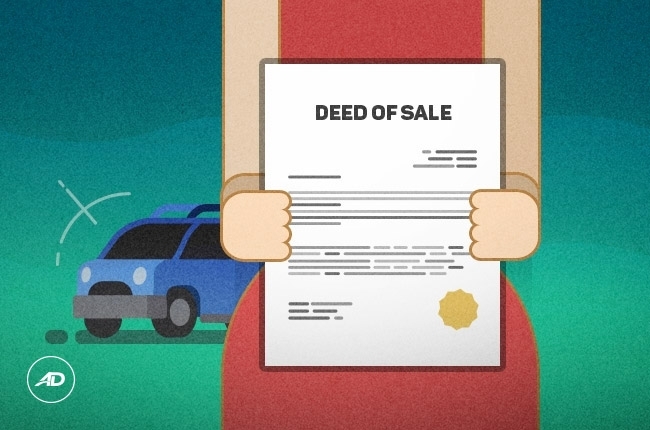 What makes the deed of sale valid is if it has been notarized by a lawyer. This mark will be your buyer's reference for the validity of all the information stated inside the document. 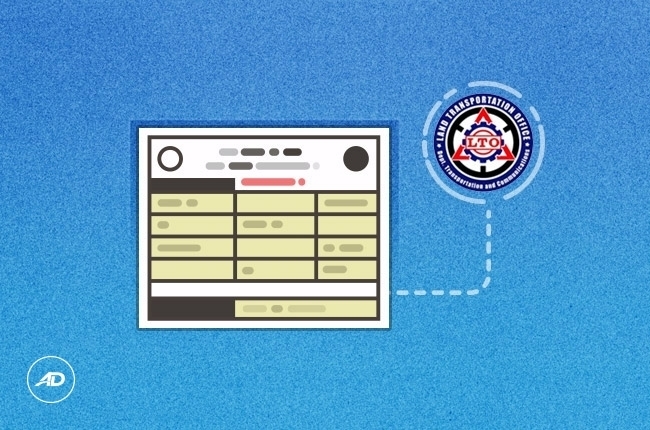 Aside from including your personal information as the seller, it will also contain both your signature and your buyer's, stating that the transaction has taken place with the presence of both parties. One of the documents you would have to present your buyer is an endorsement from your car insurance company or the transfer of insurance. This paper will pass all the responsibilities and payments for premiums to the new owner of the car. You can secure this document by informing your insurance company that the vehicle will be transferred to a new owner. Most transactions don't require handing in the vehicle's maintenance records or the record of repairs. However, your buyer would look at you in an entirely different way if you give him/her every document that he/she would want to see. 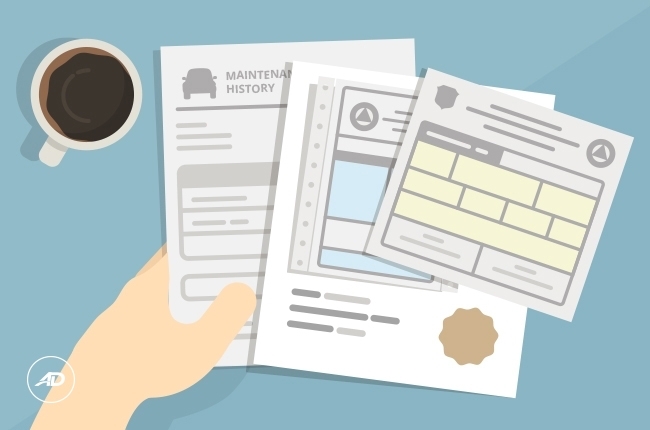 The maintenance record, for example, is a paper that keeps the history of your vehicle’s casa repairs and maintenance. Now that you have secured every paperwork you and your buyer need, the next step would be to make the process of payment as smooth as possible. You don’t want to rush the transaction at this stage. What you want is a safe and secure process, and the location is a crucial concern. Completing the transaction in a bank could be the most convenient way for both you as the seller and your buyer – especially if he/she is writing a check for payment. If this is the case, you can instantly confirm the validity of the check with the bank. You need to also take note that you should not accept an unverified check. If the bank is closed by the time your buyer decided to pay you, you can hold off until you can verify the check. 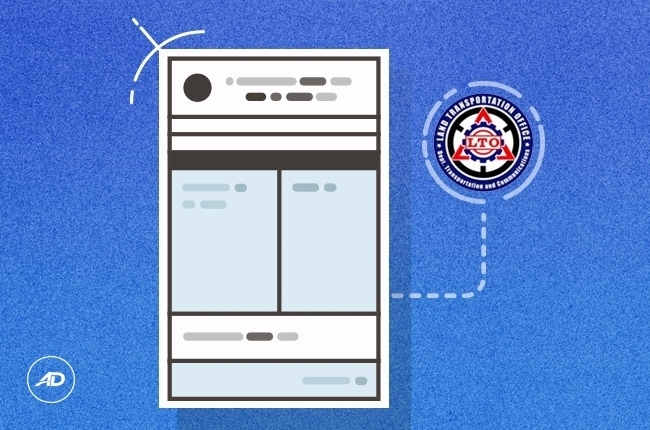 To avoid this kind of inconvenience, you can ask your buyer to pay through a manager's check, which is an official check purchased through the bank by either cash or from an individual's bank account. You have to remember that the buyer will initially look for the required documents because he/she doesn’t want to end up being squeezed by local authorities. It is your responsibility to present full and authentic documents before you could actually mark your car “sold.” Congratulations on your future successful sale.